Can you believe this is my second chocolate recipe in a row?! This treat comes to you today as this month’s Secret Recipe Club pick. The Secret Recipe Club is the awesome blogging group I’m in, let me tell you all about it! 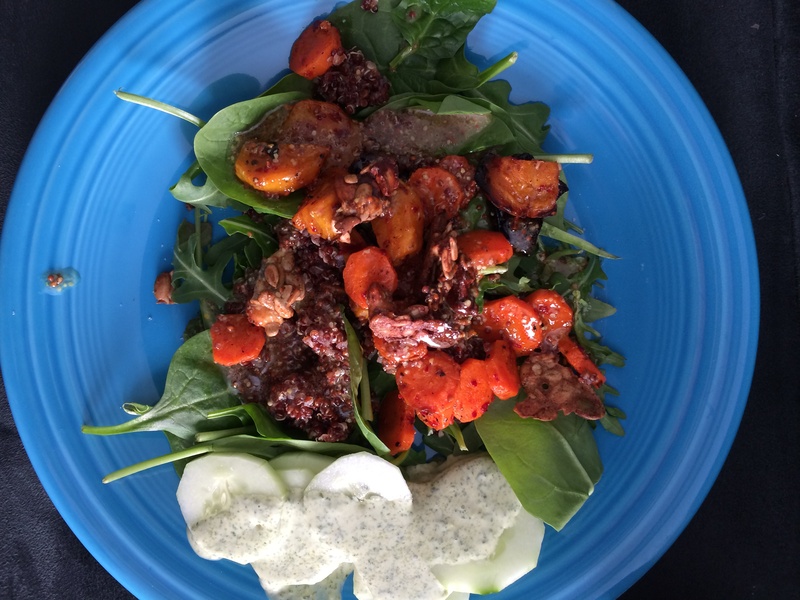 Each month, a group of bloggers is assigned another blogger to try out one of their recipes. We can pick whatever we want too! On the same day, we all post about our recipes and get to see and try a ton of new things. 1. Pre-heat oven to 200 degrees. 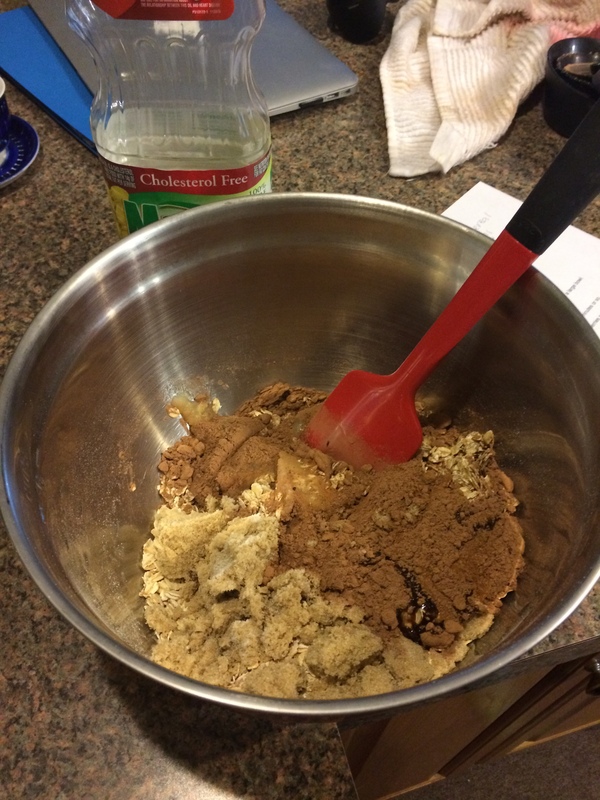 Mix all the ingredients together in a large bowl, until completely combined. 2. Spread the mix onto a foil lined, cooking-spray coated baking sheet. 3. 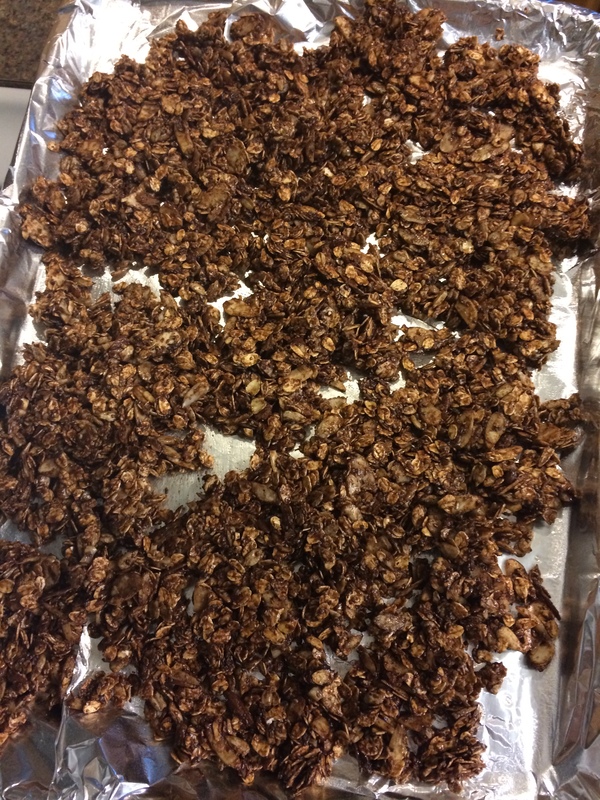 Bake in the oven for 45 minutes, stirring/flipping the granola every 15. Remove from oven and allow to cool. Store in an airtight container. 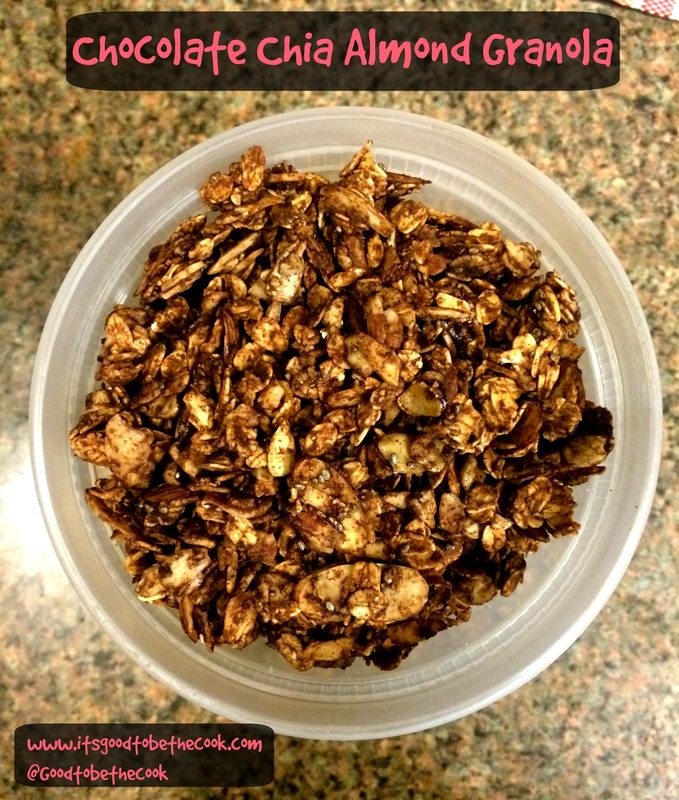 This granola was a fabulous snack for after dinner, but it would be amazing as a topping to cereal, yogurt, ice cream, or berries and whipped cream! 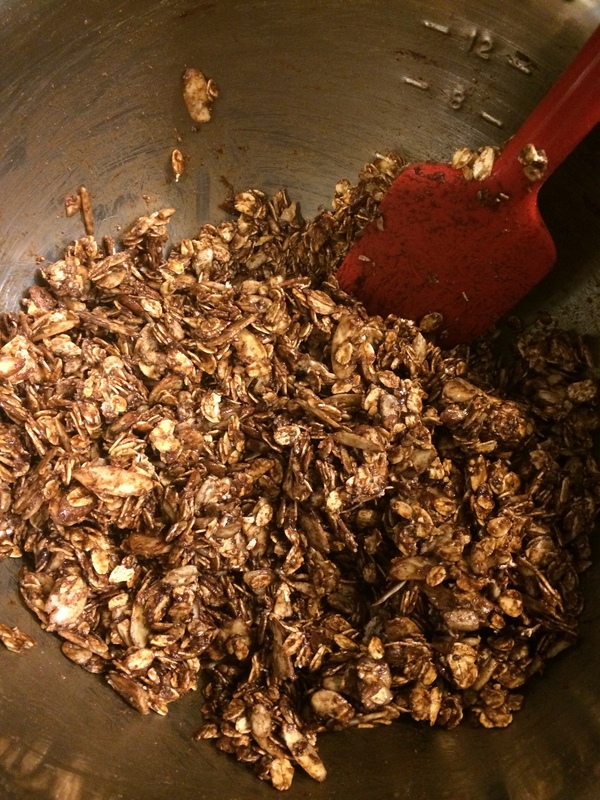 I could not believe how easy it was to make my own granola, I am excited to do it again and try new varieties too. 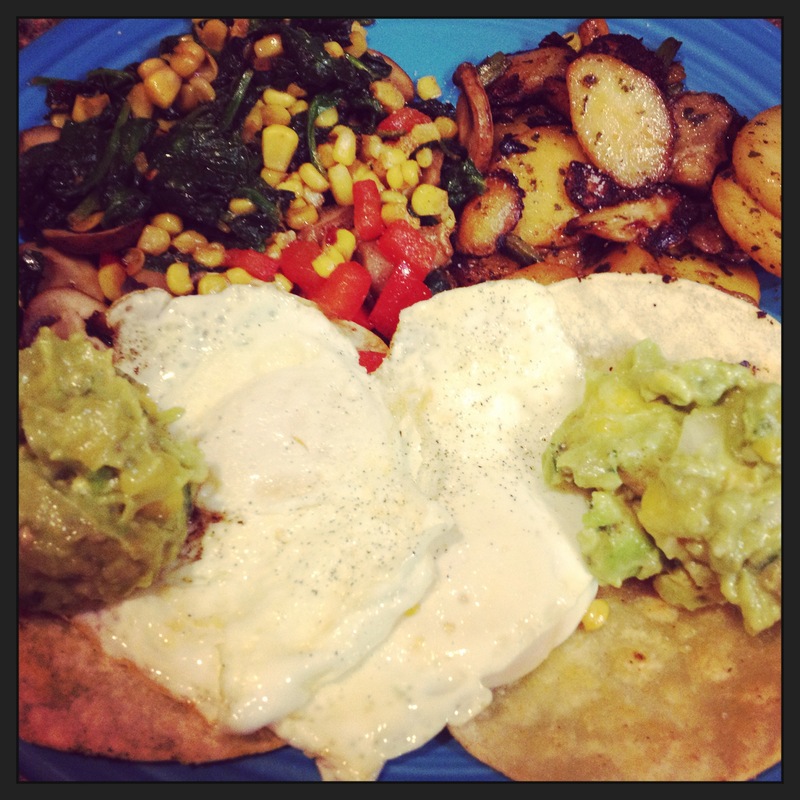 Click below to see all of the other recipes that were made this month in the SRC! It’s time to take a hop in the time machine and go back a few months to the beginning of 2014. Remember when Dave and I did the Bon Appetit cleanse? We started the year off with two weeks of this awesome cleanse which gave us guidelines AND recipes to follow for every meal plus snacks for every day of the cleanse. It was awesome. I actually sorta miss it! 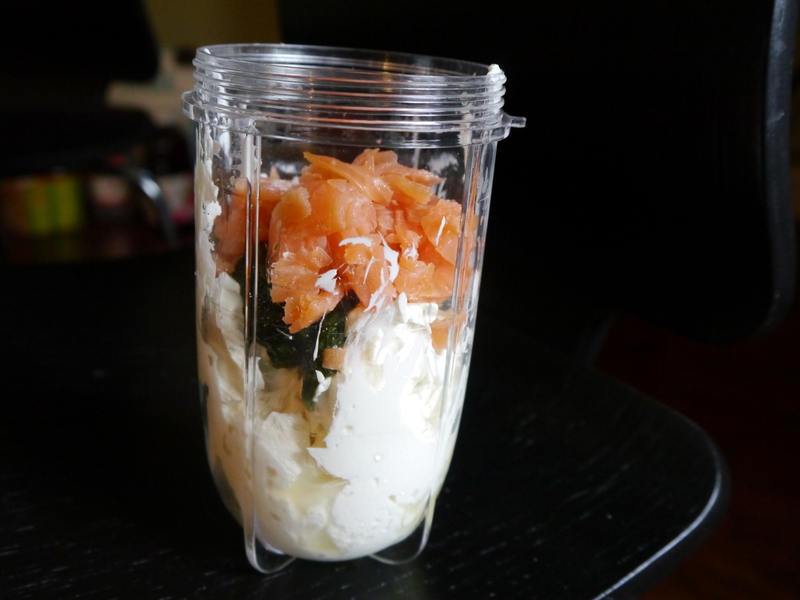 I wanted to share this recipe from the cleanse with you because I love how versatile it is. You can really use it in so many ways, as we did during our cleanse. 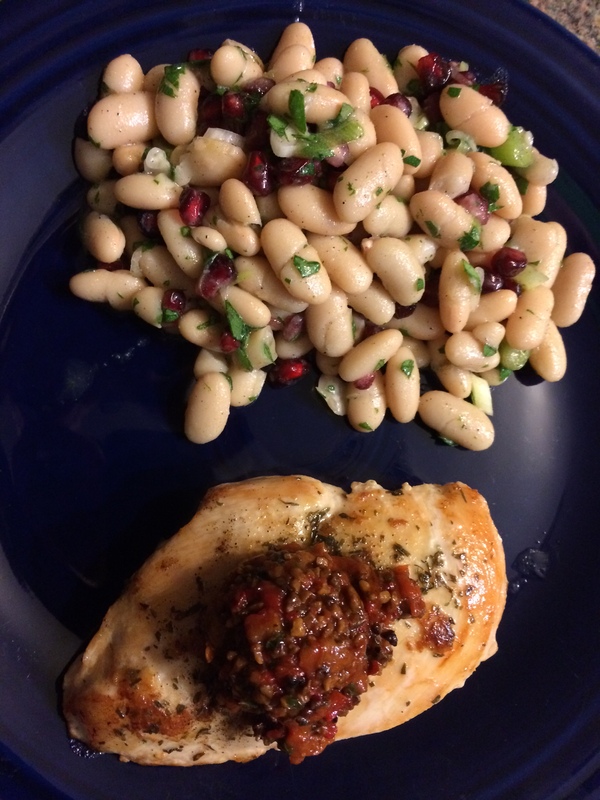 We used this relish on chicken (seen below), on scrambled eggs, roasted tofu, and even by itself as a snack. It definitely felt good using a topping that was homemade and not store bought. Yay! Heat broiler. Broil bell peppers on a rimmed baking sheet, turning occasionally, until softened and skins are blackened in spots, 20–25 minutes. Transfer bell peppers to a bowl, cover with plastic wrap (or a brown paper bag), and let steam 15 minutes. Peel peppers, seed, and chop. Toss bell peppers, garlic, mint, oil, Aleppo pepper, lemon juice, pomegranate molasses, and walnuts in a small bowl; season with salt, black pepper, and more Aleppo pepper and lemon juice, if desired. Cover and chill. Bring to room temperature before serving. **Pomegranate Molasses can be found at most grocery stores, just ask someone where it is. 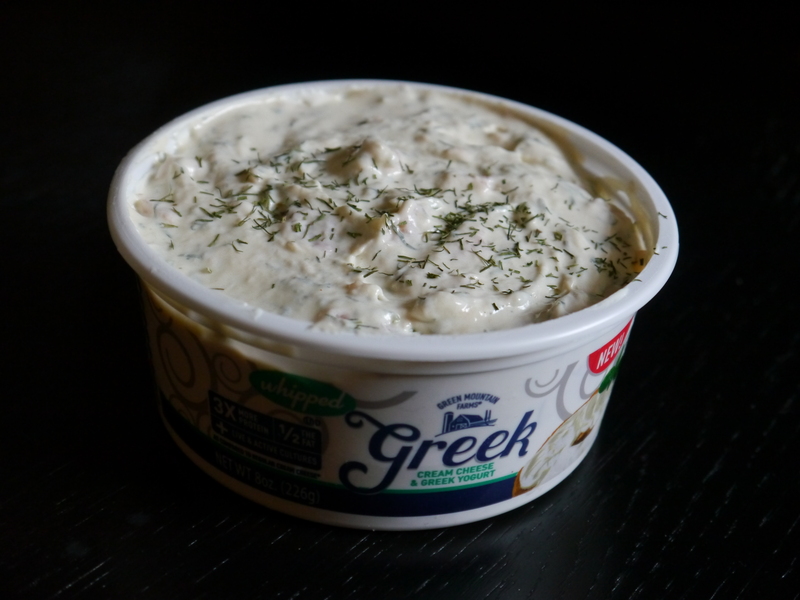 This is a great item to have for other mediterranean recipes. It’s delicious. 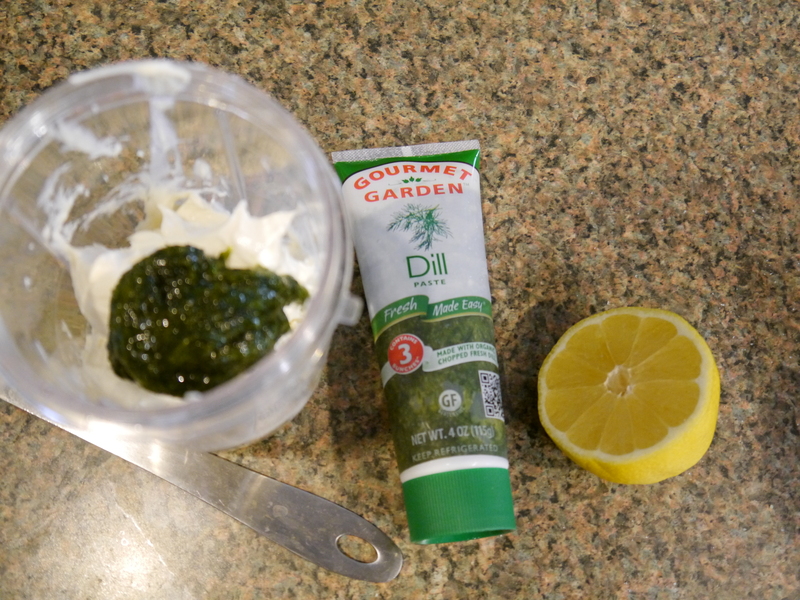 This relish can be kept in a sealed container in the refrigerator for a week. 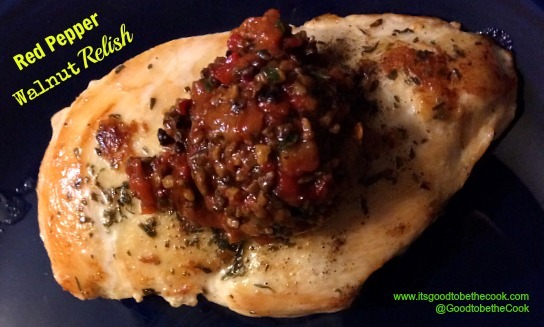 The relish was such a delicious topping on this chicken recipe from the cleanse. 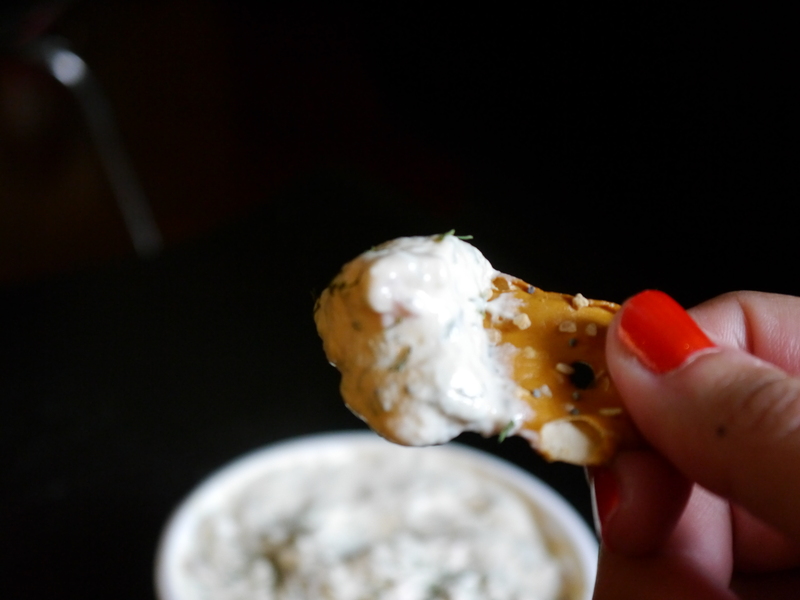 It adds a super flavorful punch and a really nice crunchy texture too. 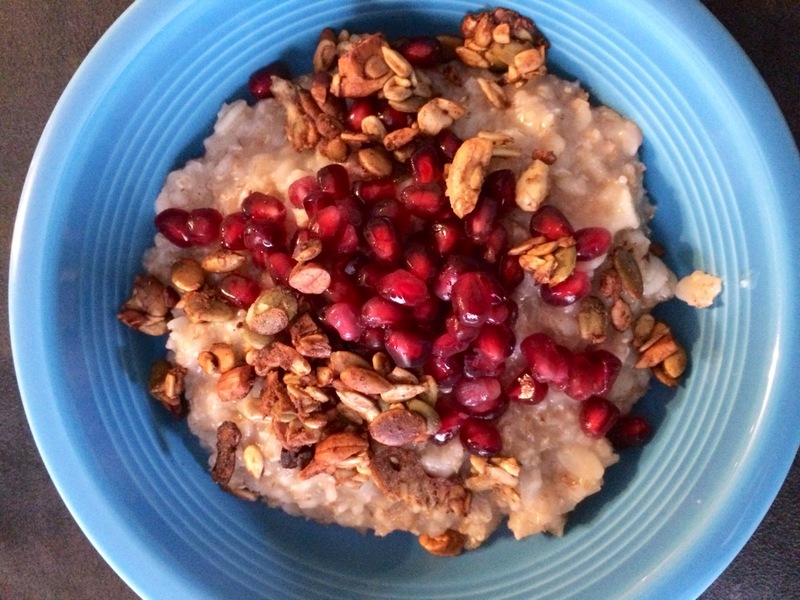 I love the flavor that is brought to the table by the pomegranate molasses. You can absolutely taste it and I totally recommend going out and buying it even if it’s just for this. If you’re wondering what that gorgeous lookin’ side of white beans is, you can read about it here. These are just a few of the recipes from the cleanse… pretty awesome right? The Bon Appetit Food Lover’s Cleanse is all about cooking healthy, whole foods, and trying new recipes to keep you excited about cooking. For Dave and I, this has been the “reset” button we needed to hit after eating not so well during the holidays and to gear up for a year of lookin’ good for our wedding! 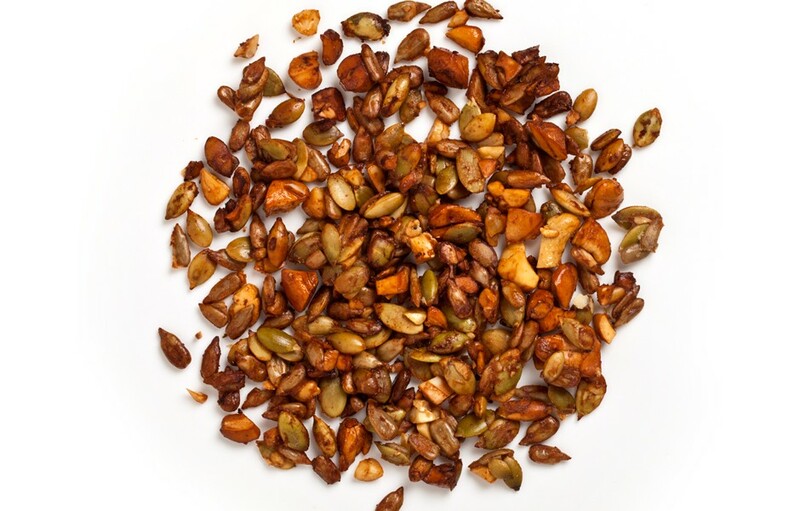 Before the first day of the cleanse, we had to make a few recipes that we used throughout the days to have on hand like salad dressing, herby tahini sauce, and this amazing Seed&Nut Crunch. It was a lot of work the first day, but I loved having my own homemade ingredients throughout the week. This crunch has become my new guilty pleasure. I guess if it’s part of the cleanse, I don’t even have to be that guilty! The crunch is delightfully spiced with just a hint of sweetness and adds some really nice texture to so many of the recipes. We even had to make a second batch because we liked it so much! I really wanted to share this recipe with you because it’s so versatile. 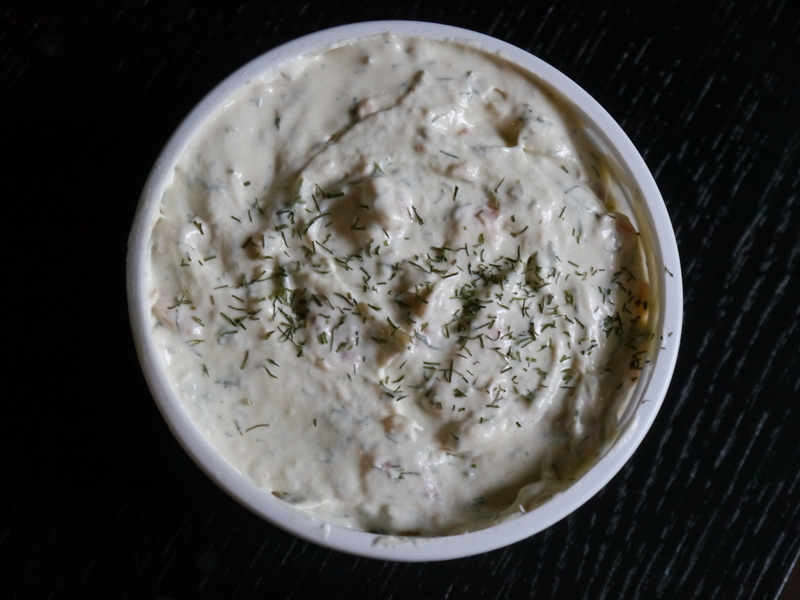 We put the crunch on salads, on hot cereals, yogurt, and even on some of our side dishes. The spices can be modified to fit your personal tastes too. I think this is one recipe we’ll totally be taking with us as we finish the cleanse and continue on with our healthy living. Love it! Coat a rimmed baking sheet with nonstick spray. Whisk egg white, agave, garam masala, salt, and cayenne in a medium bowl. Add nuts and seeds and toss to coat. Using a slotted spoon, transfer mixture to baking sheet, letting excess egg drip back into bowl. 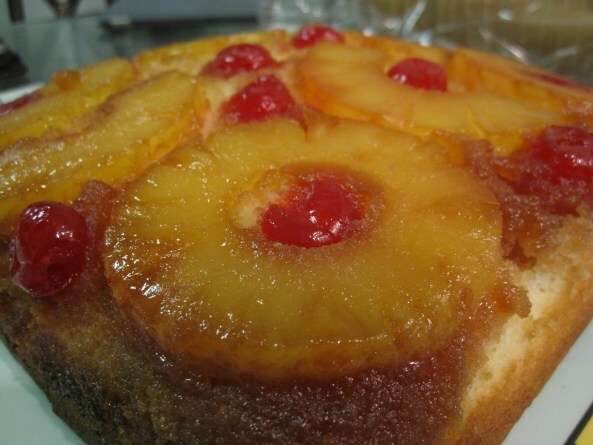 Bake, tossing once, until mixture is golden brown, 20–25 minutes. Let cool on baking sheet. I also used the crunch in so many breakfasts. 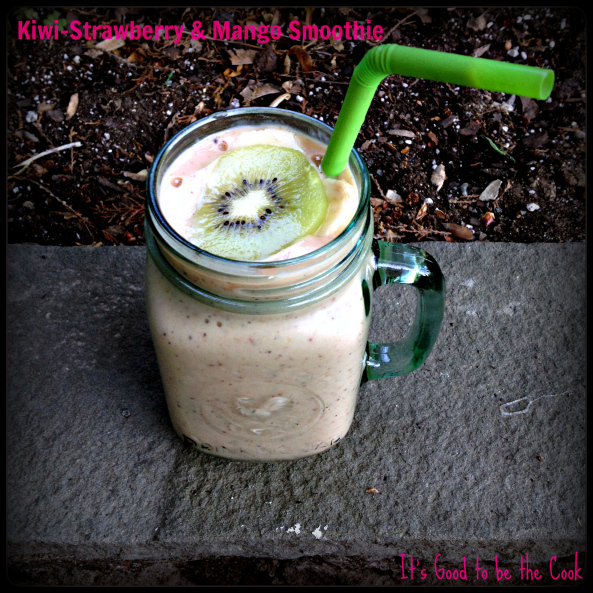 This one I will share the recipe with you soon- SO GOOD! Hot Multigrain Cereal w/ Pom and Crunch! I totally recommend making double this batch right from the start. 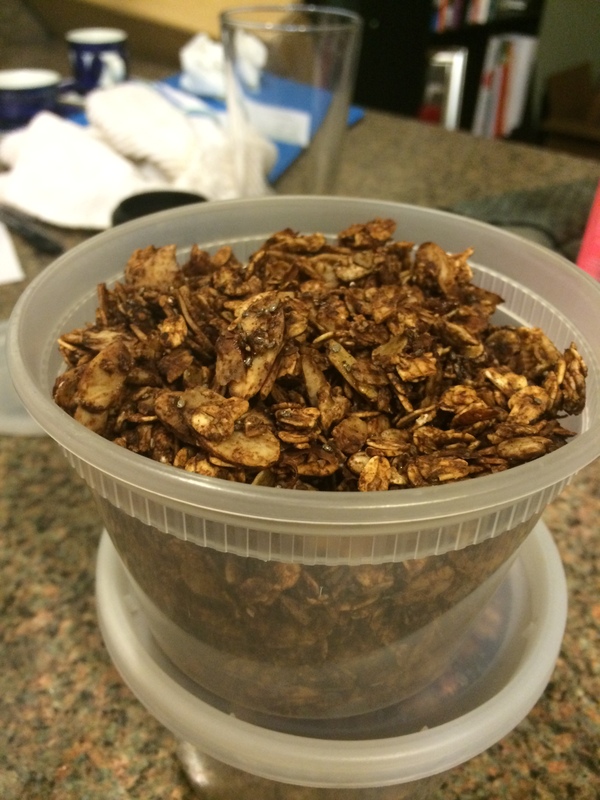 If you’re going to even think about snacking on this… just do it. It’s so good. Keep an eye on the crunch while it’s baking, my oven tends to burn nuts and seeds when I try to “toast” them, so I like to have the light on and check every couple minutes or so. The mixture might be a little soft when you take it out, so wait until it cools completely to try it for the best taste. Also, follow me on Instagram (@GoodtobetheCook) to see other pics from our cleanse experience! Many more recipes to come. I’ve been absolutely CRAZED the past few weeks!!!!! Shopping, shopping, more shopping and cleaning has completely booked up my time and thoughts while I’m getting ready to move. I cannot believe it’s finally here! Dave, our best friend Adam and I are moving into Philly tomorrow. I could not be more excited!! The 3 of us from this summer at a Phillies Game! I have been obsessing over my Roasted Buffalo Peanuts so I bought THREE pounds of nuts when I was at our local bulk candy/nut store. I made 2 batch of Buffalo Peanuts and wanted to try out something new. After rummaging through our spice cabinet, I came up with this awesome recipe. It is not as spicy as the buffalo variety, but it is packed with flavor and let me tell you… it is the most addictive thing ever! I sat and ate so many peanuts I felt sick, wasn’t hungry for dinner, and the swing of calories from the peanuts vs not burning 1500 calories during my workout SUCKED! I have to work out extra hard tonight! 1. Preheat the oven to 350. Line a baking sheet with foil and spray with pam. 2. Combine peanuts with oil, Sriracha, and seasonings. Dump onto the baking sheet and spread out. 3. Bake for 12-15 minutes until toasted. Like I mentioned, these are not that spicy, so if you enjoy the kick that the Buffalo Peanuts have… add some Cayenne Pepper to the mix! I found myself with an extra Avocado the other day, and there was no way I was going to waste it! 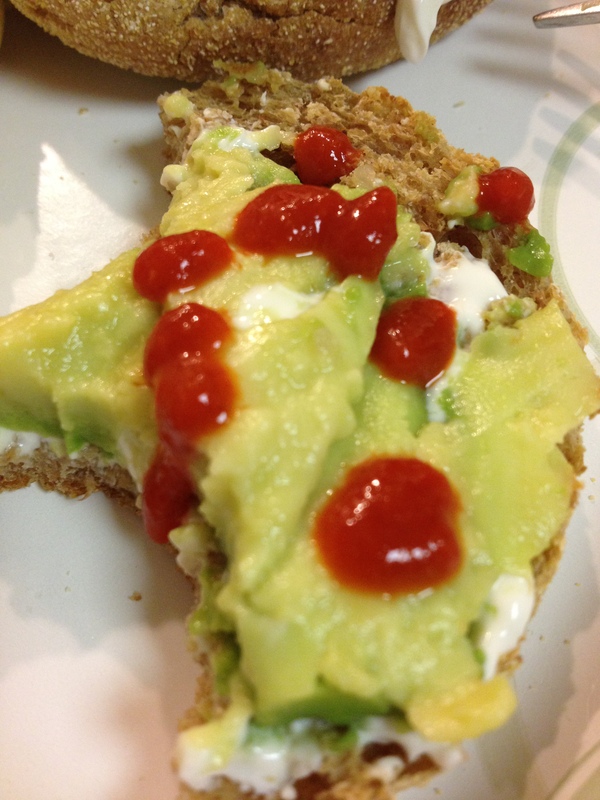 Take a Whole Wheat English Muffin, toast it, and then spread on some Fat Free Cream Cheese (about 1 Tablespoon for both sides, you don’t need much). 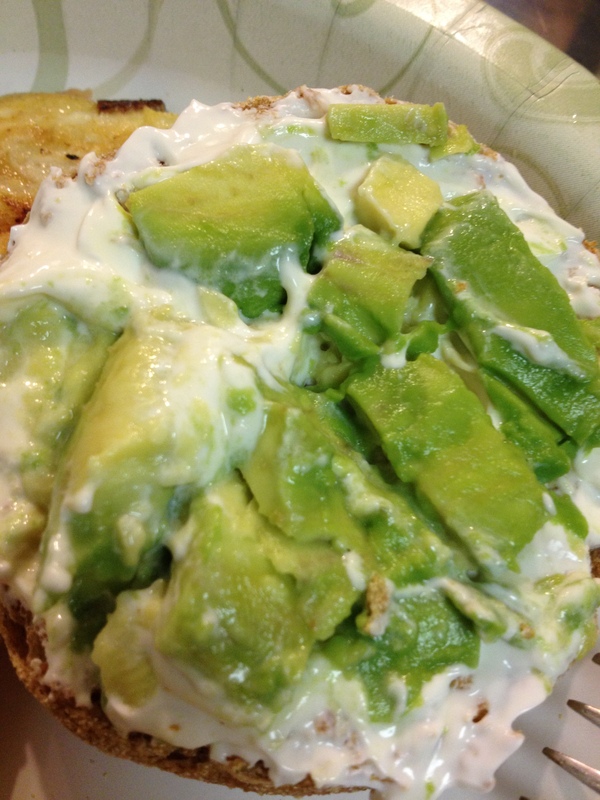 Next, halve your avocado, take out the nut, and slice it into chunks. Put the chunks evenly on both sides of the English Muffin and smush away with a fork. Add a few drops of Sriracha Hot Sauce, a sprinkle of Sea Salt, and enjoy! 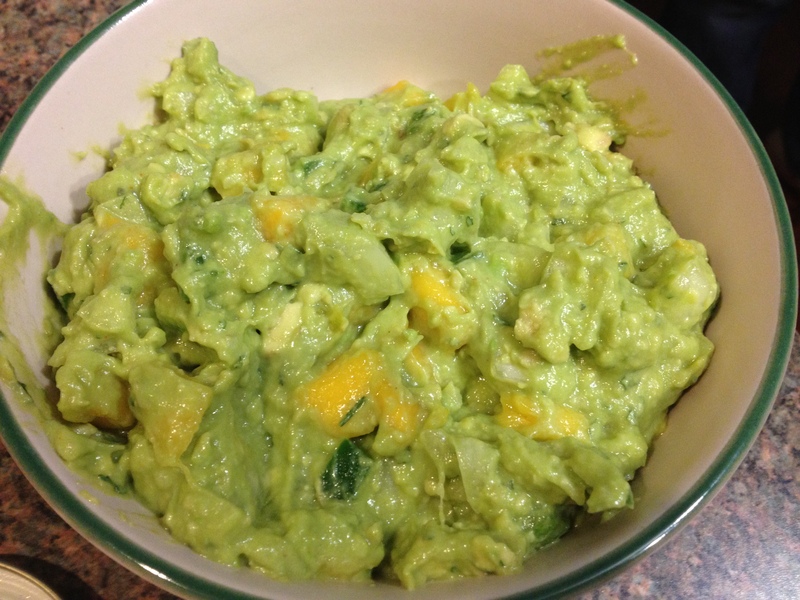 What’s your favorite thing to do with leftover Avocados? I’d love to hear!